Your prospects don’t relate to your success, they relate to your worst moments. 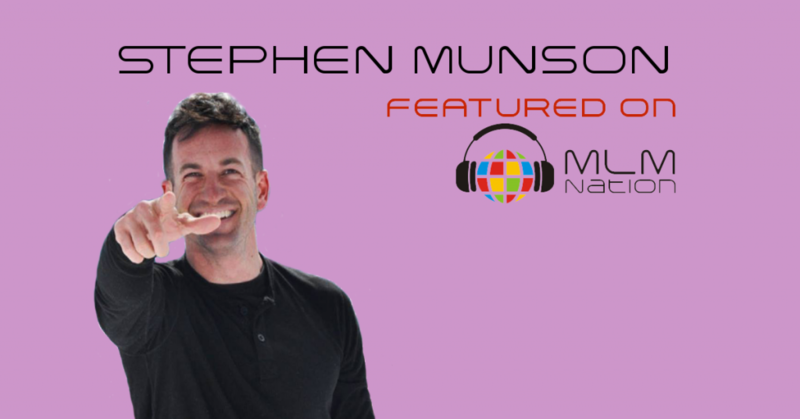 Stephen Munson shares a simple way to connect with your audience on a deeper level. Also the easiest way to build self esteem. Stephen Munson has been a 6 figure earner in network marketing in 2 previous companies and still earns residual income from them. He’s also been a peak performance coach and then the right hand man to the co-owner of a MLM company, David Sharpe. Today, Stephen uses his real life story of how he overcame 16 years of addiction… over a decade of poverty… and other personal tragedies to help others achieve more in life. He started his entrepreneur career at the age of 5 selling pancakes and orange juice to later on owning a modeling agency and then to even things like selling marijuana. Along his turbulent journey, Stephen also encountered MLM. 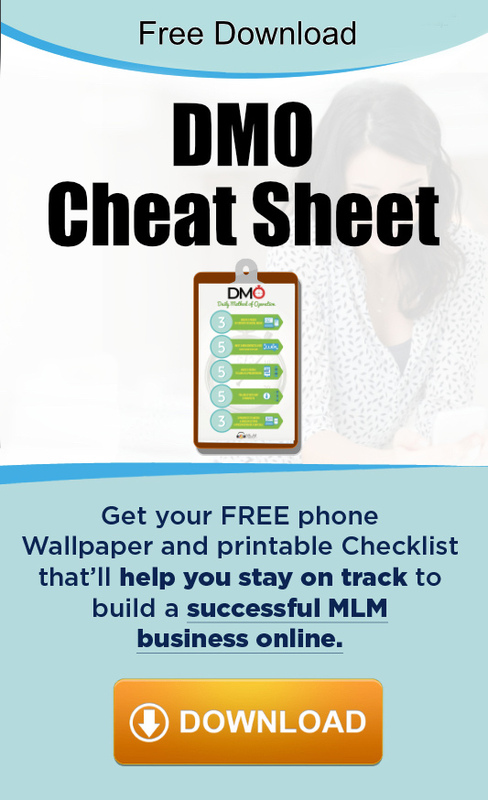 He built a successful network marketing business and it helped me on his path to recovery.